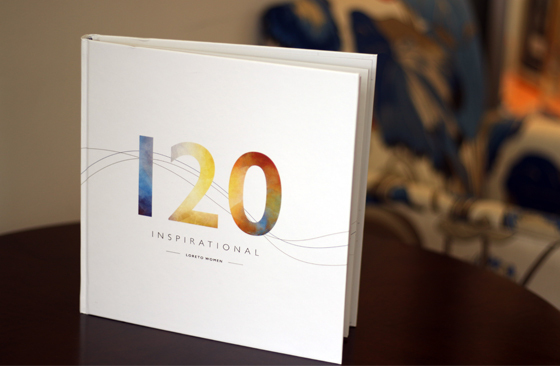 The book is beautifully hardcover bound and designed with gold foil finishes and would make a lovely gift as a wonderful lasting momento of the School. To order a copy of the book please complete the Order Form or purchase online via the Trybooking website. For enquiries, please email the Development Office.